While “Fortnite” has been available for iOS devices since March, it is yet to be launched on Android devices. 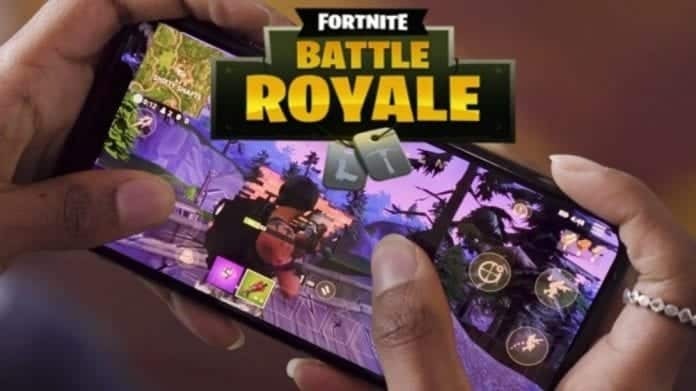 However, in May this year, Epic Games, the studio behind the insanely popular battle royale game, “Fortnite”, had announced that they would be bringing the game on Android this summer. To that effect, we had even recently reported of Samsung collaborating with the renowned gaming firm, Epic Games to launch “Fortnite” on Android with its upcoming flagship, Galaxy Note 9 next month. Apparently, the game will be “exclusive” to the Galaxy Note 9 for 30 days and then arrive on other Android handsets shortly after that. If your handset is not mentioned in the above list, and wish to check the eligibility of your phone for Fortnite, you can do so by visiting Epic Games’ sign up page for the game. In the coming weeks, the studio is likely to add other Android smartphones to the list. According to XDA developers, while the minimum specifications required to play Fortnite on Android will be 3GB of RAM, it would also require latest chipsets and graphics like Qualcomm Snapdragon 430, MediaTek MT6737 and Exynos 7870 among others.